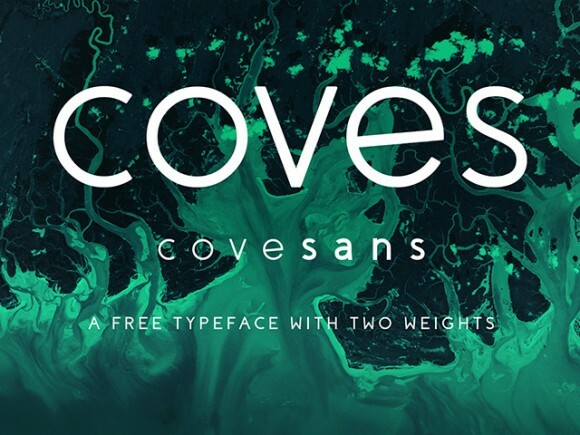 Coves is a free font featured by regular curves, ideal for titles and logo design. 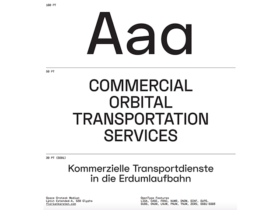 It includes two weights, light and bold. Designed and released by Jack Harvatt. 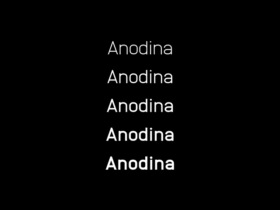 Posted on February 2, 2016 in Free fonts and tagged fonts. This post has been viewed 16098 times.